Resuscitation Face Shield - Valved Mouth Piece. 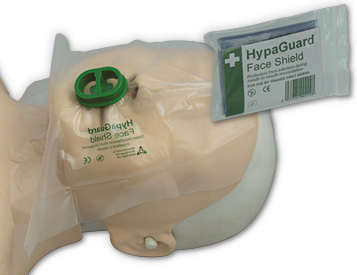 A Cost Effective Resuscitation Face Shield. A Cost Effective Resuscitation Face Shield!